Cream butter, sugar and honey together. Put on tray in usual way. Lightly flatten with a fork. 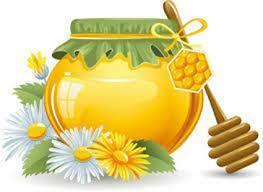 The lower temperature is very important when cooking with honey as it burns more easily.